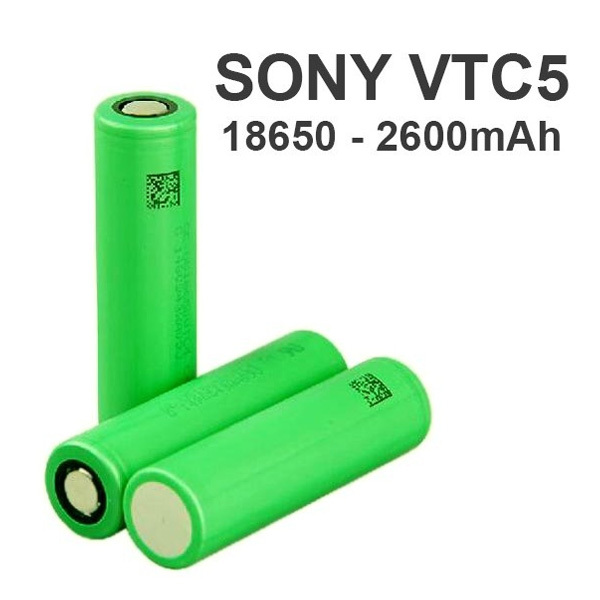 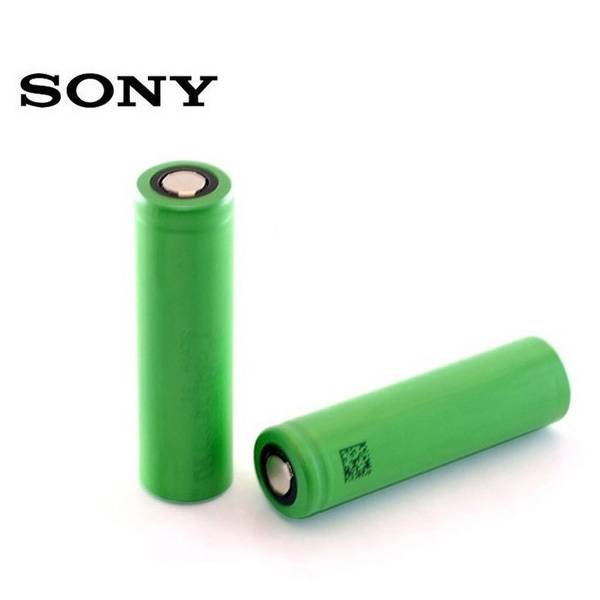 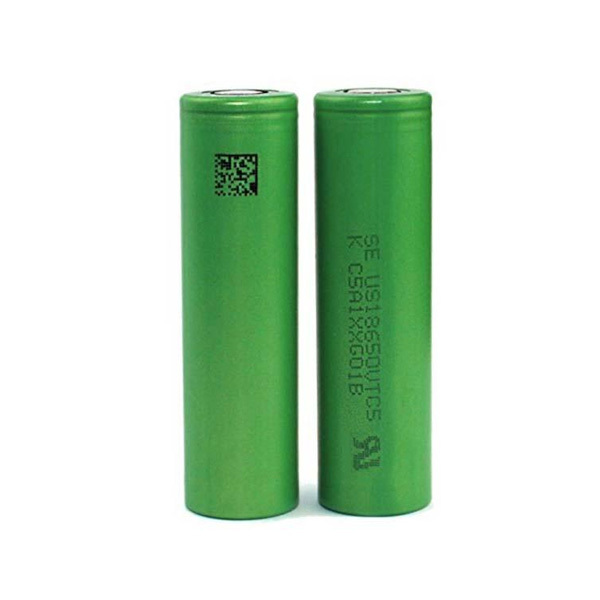 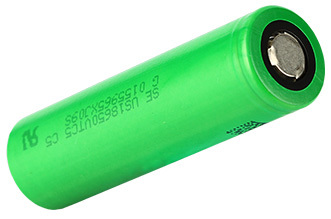 Sony 18650 VTC5 2600mAh High-drain Battery – 12C 30A, 100% genuine Sony products. 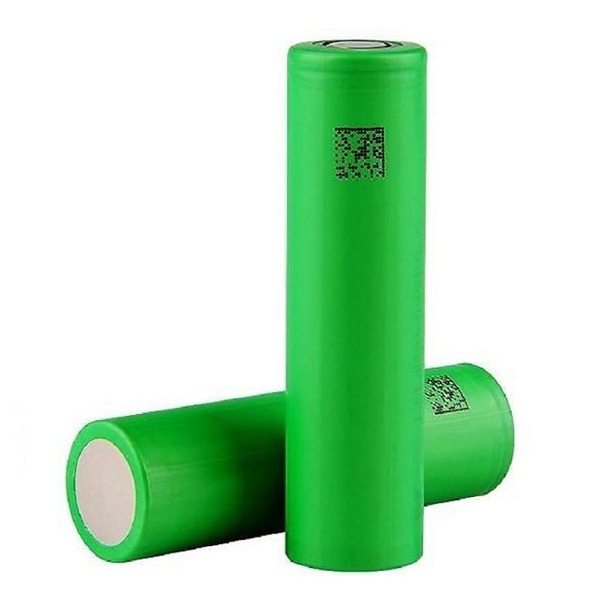 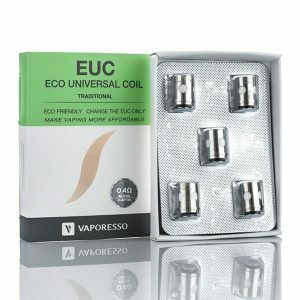 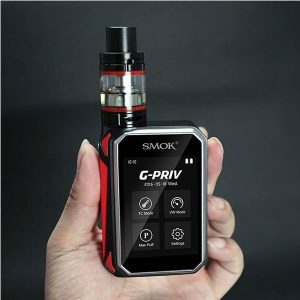 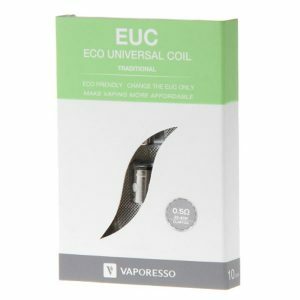 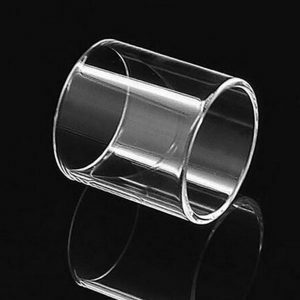 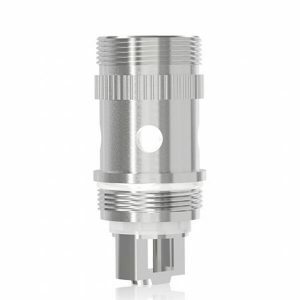 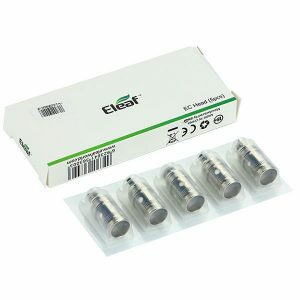 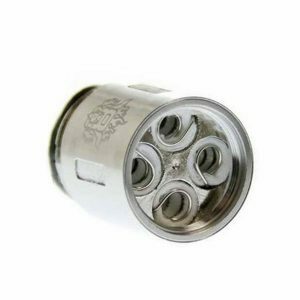 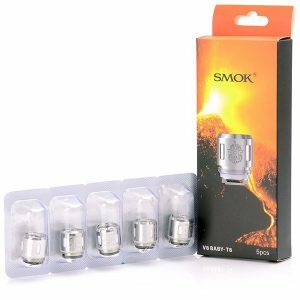 Long storage life, light weight and high energy density, used with most 18650 TC and VW MODs. 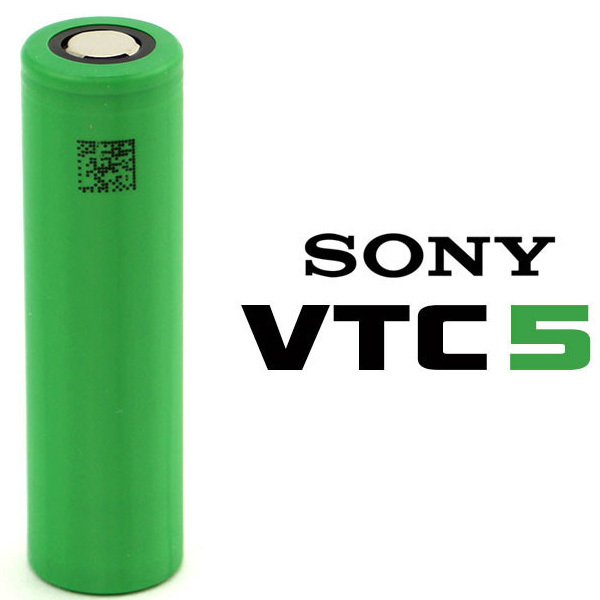 Sony 18650 VTC5 2600mAh High-drain Battery – 12C 30A, 100% genuine Sony products. 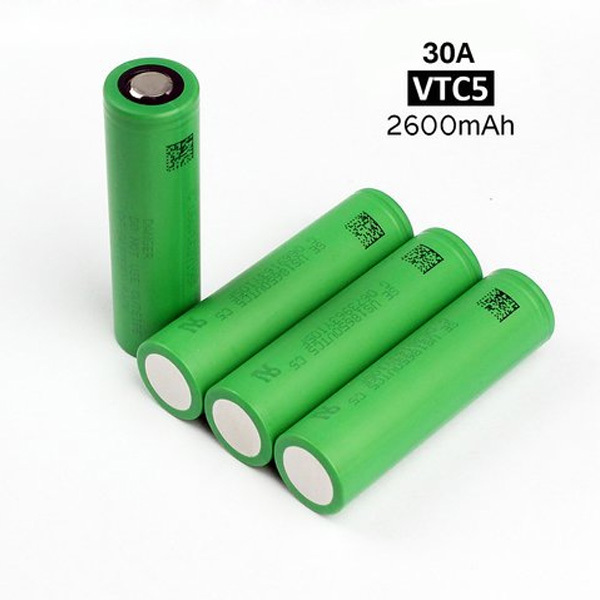 Long storage life, light weight and high energy density, used with most 18650 TC and VW MODs.